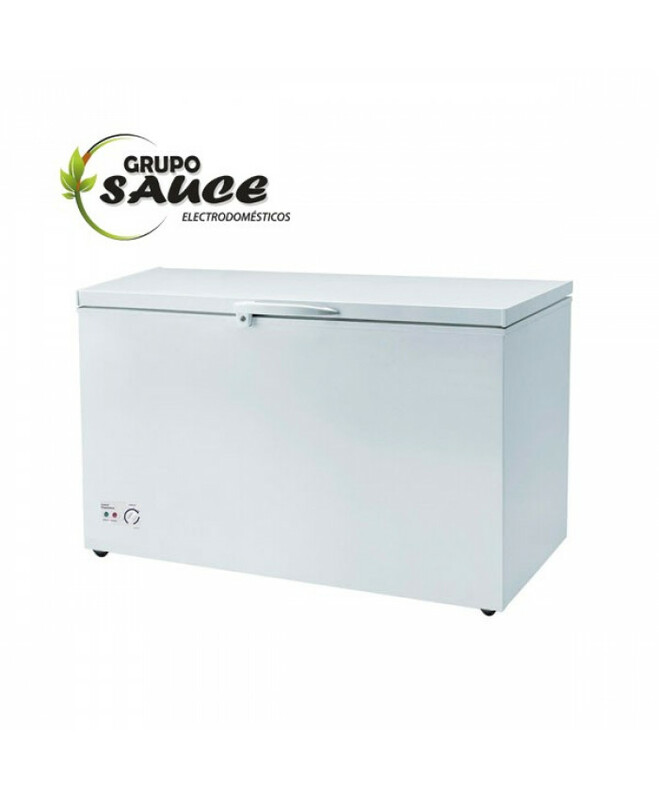 •	LLAVE DE SEGURIDAD.•	TERMOSTATO EXTERNO.•	RUEDAS PARA TRANSPORTE.•	INTERIOR DE ALUMINIO.•	FUNCIÓN ..
ESPECIFICACIONES:POTENCIA:520WCAPACIDAD DE CALENTAMINERO:4LTS/HCAPACIDA DE ENFRIAMIENTO.2LTS/HFRIO T..
•	TEMPERATURA 0º A + 10ºC•	CAPACIDAD 280 LITROS•	PARILLAS REGULABLES•	CON RUEDITAS DE TRANSPORTE•	SI..
•MODELO: M1200•3 PARRILLAS REGULABLES•CON LUCES LED•CON CENEFA INTERNA..
• MODELO: HS-384C• CAPACIDAD: 320 LTS• LLAVE DE SEGURIDAD• TERMOSTATO EXTERNO• RUEDAS PARA TRANSPORT..
- CON REFRIGERADOR. 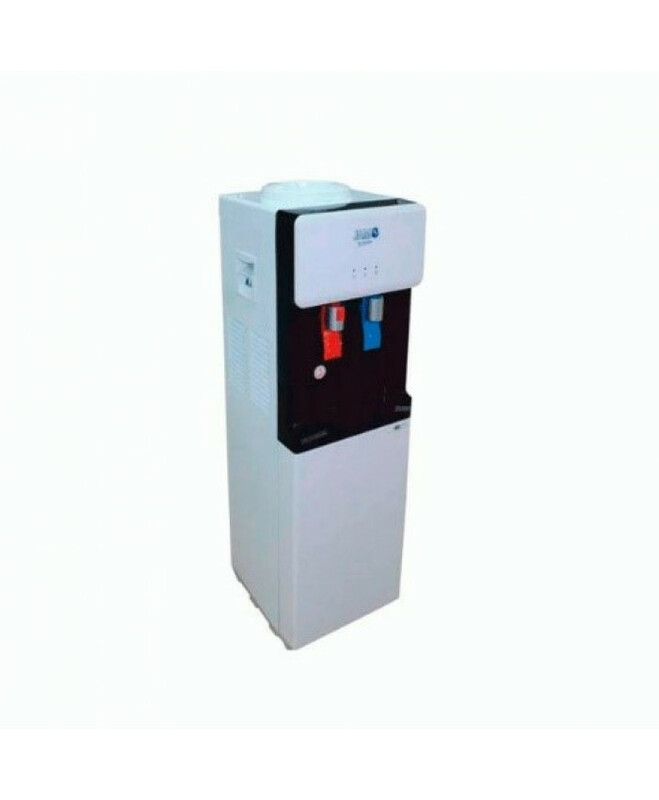 - AGUA FRÍA O CALIENTE. 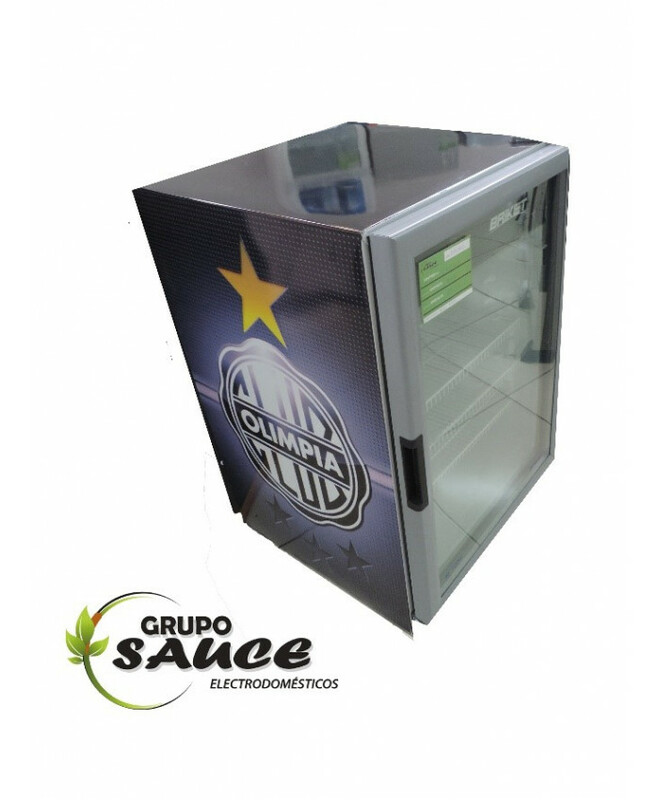 - PORTA-BIDÓN SUPERIOR. 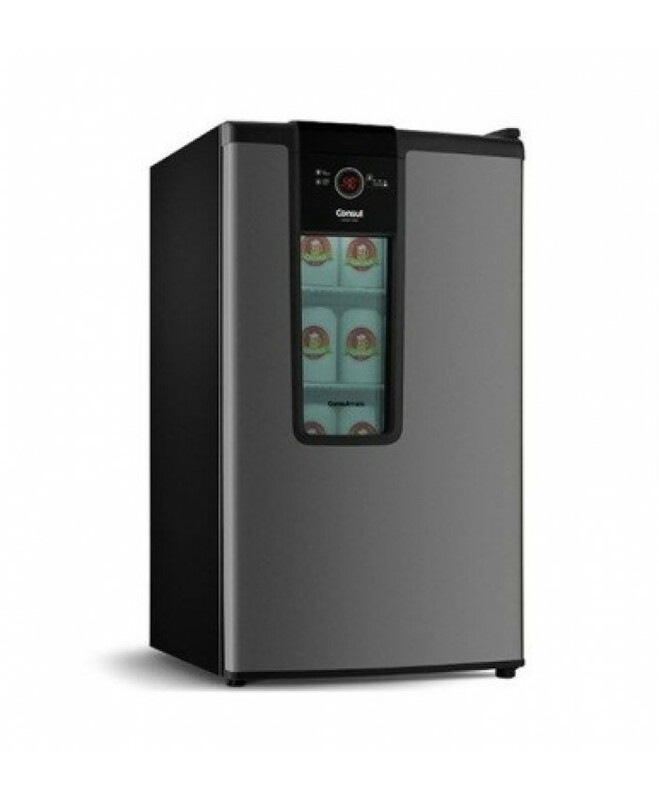 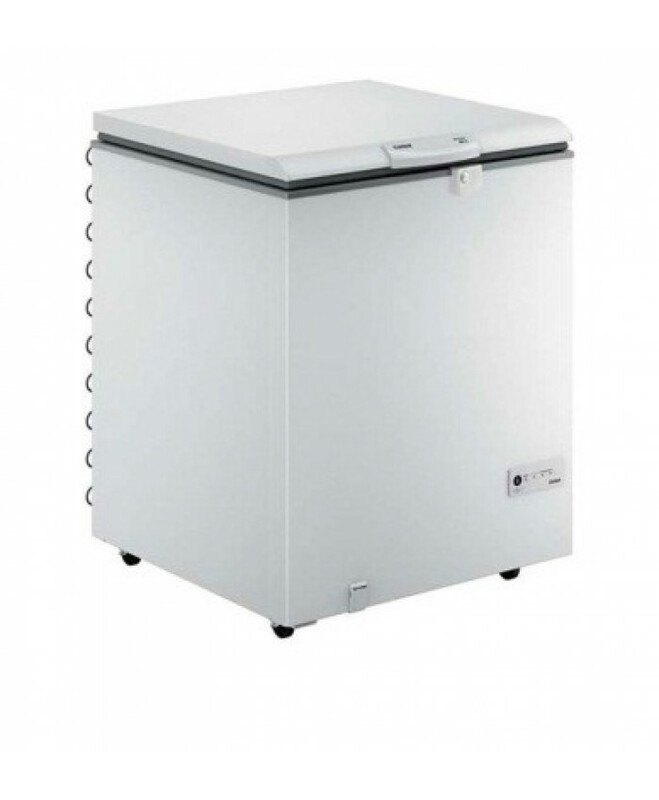 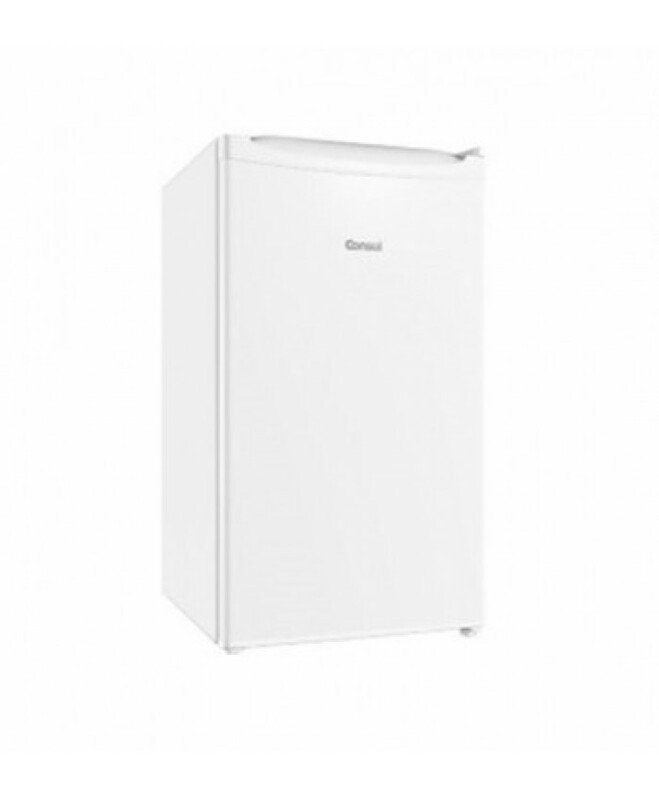 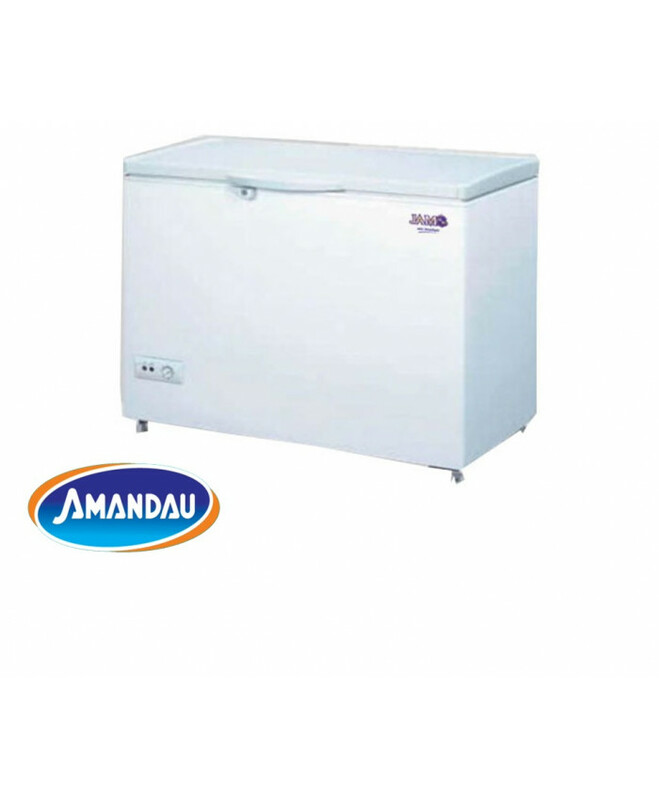 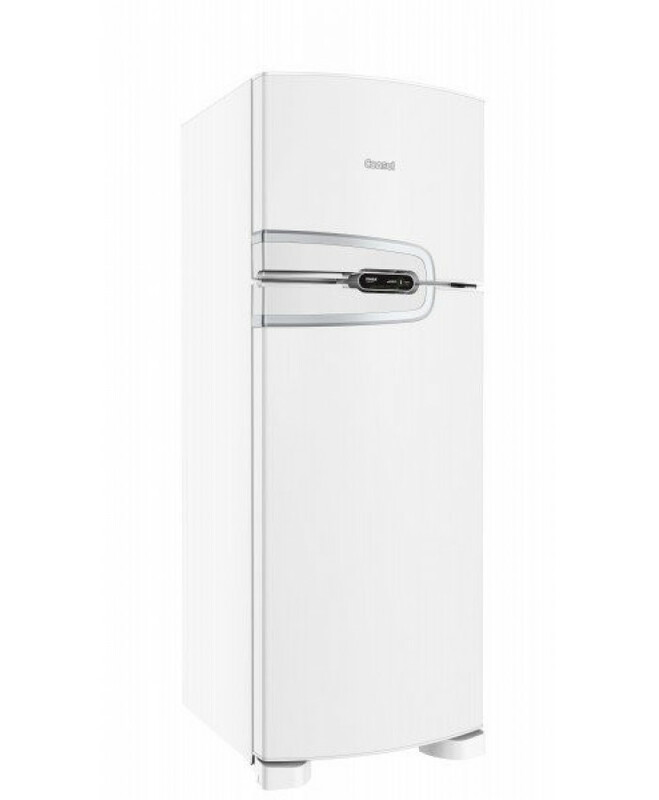 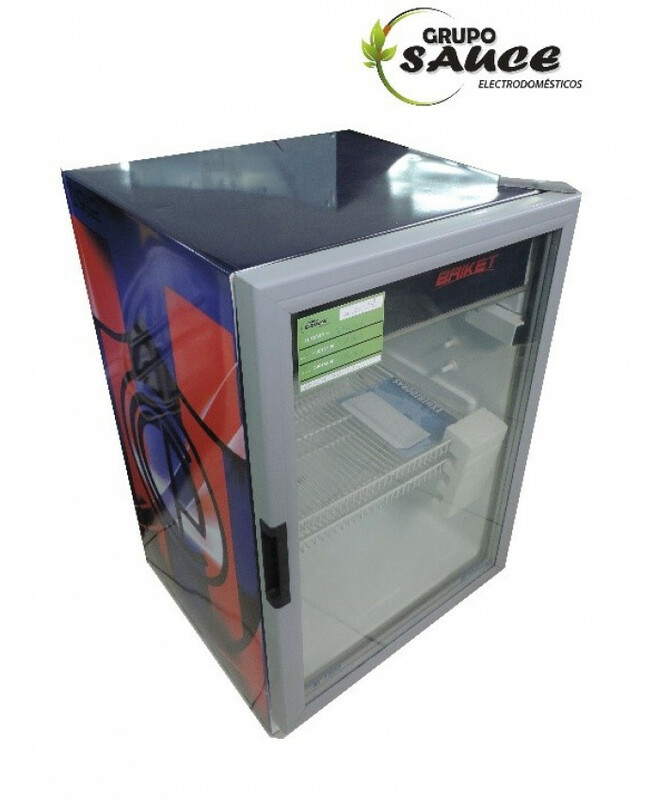 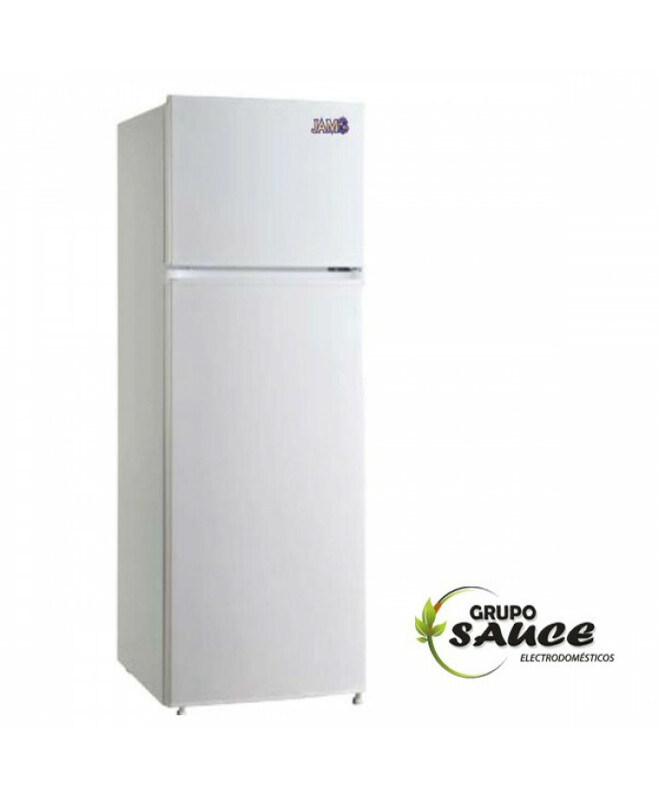 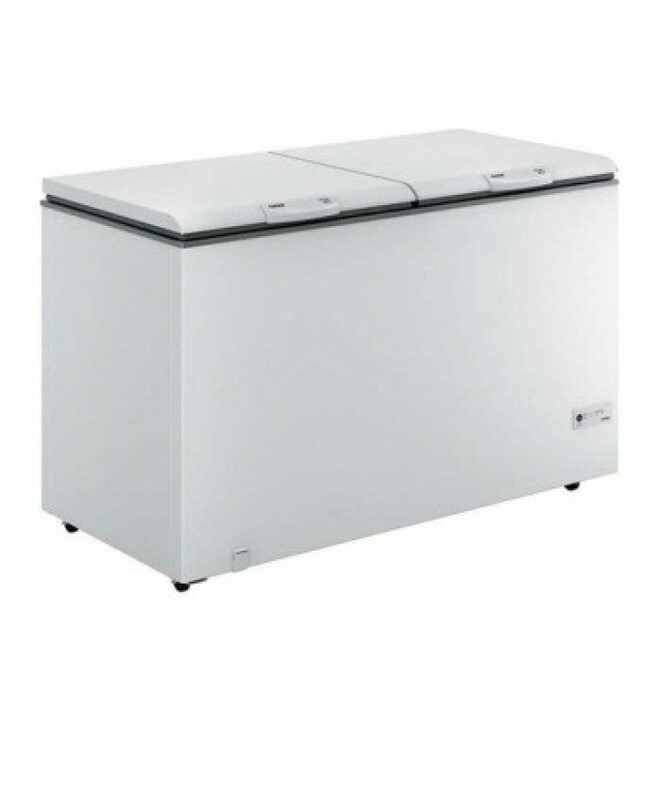 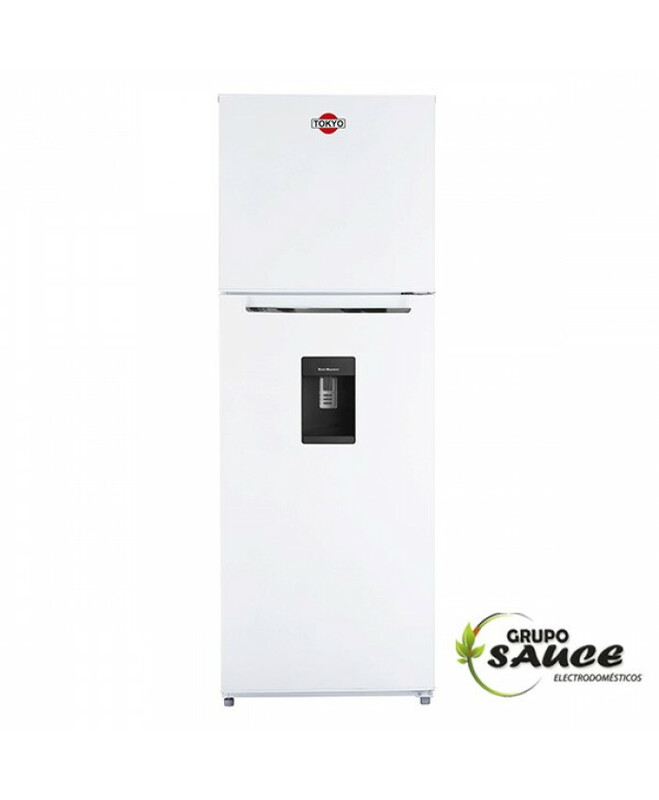 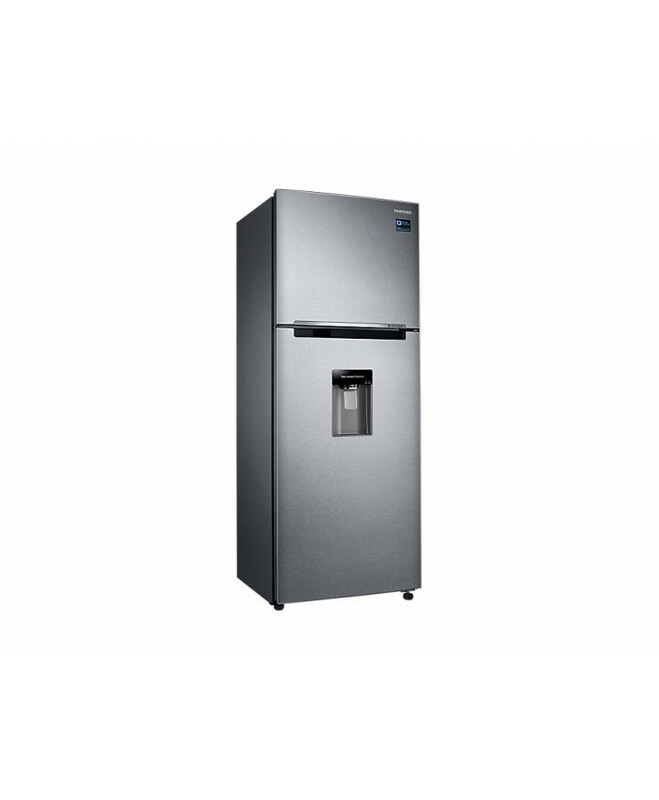 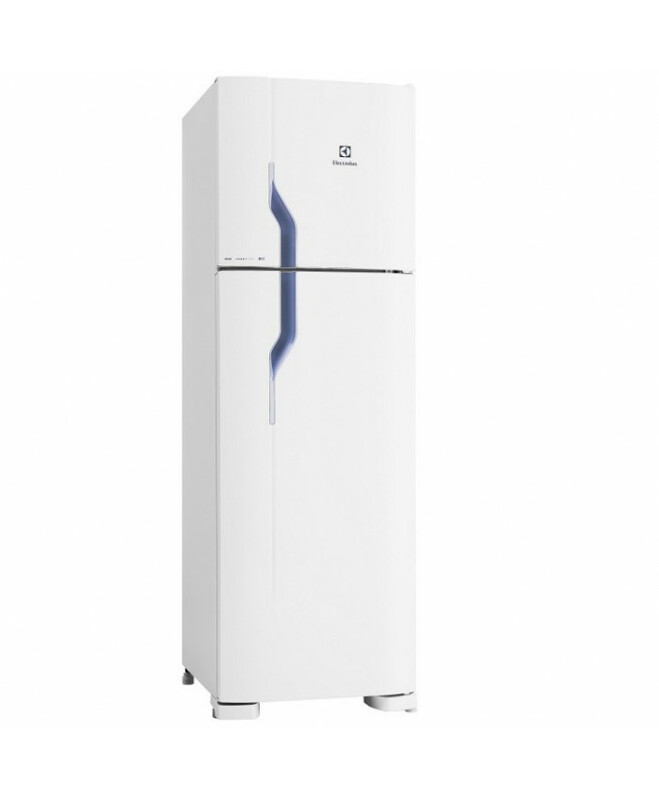 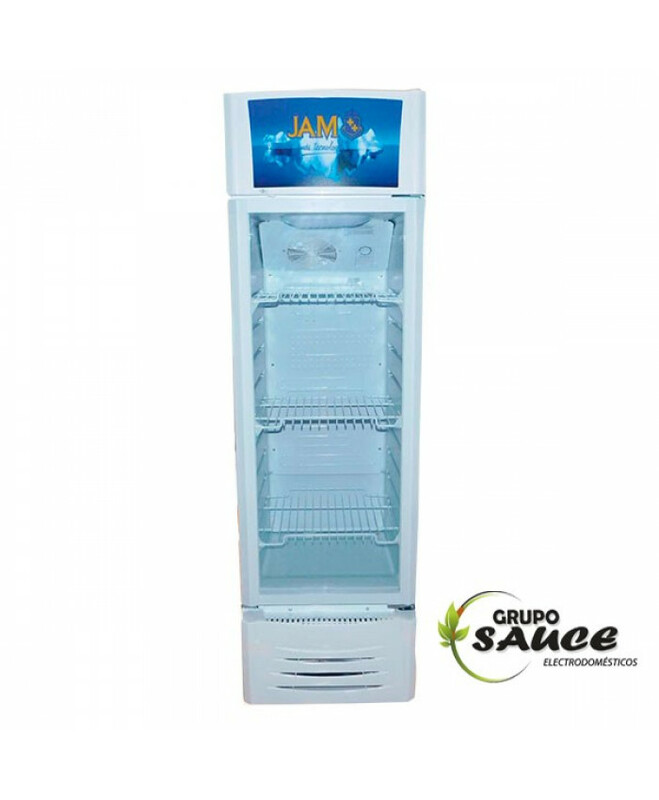 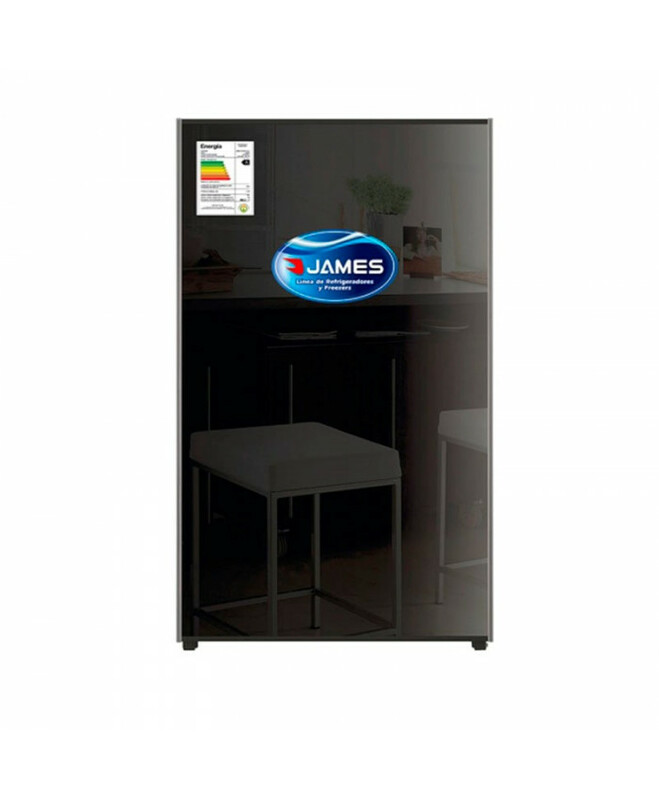 ..
MARCA: JAM MODELO: MYL1675S-W AGUA F/C AGUA CALIENTE: CAPACIDAD..
"SI BUSCA UNA COMBINACIÓN IDEAL DE RESISTENCIA, CAPACIDAD Y VERSATILIDAD, ESTE ES EL FREEZER P..
"IDEAL PARA AQUELLOS QUE QUIEREN UN CONGELADOR QUE OFREZCA DURABILIDAD Y VERSATILIDAD. 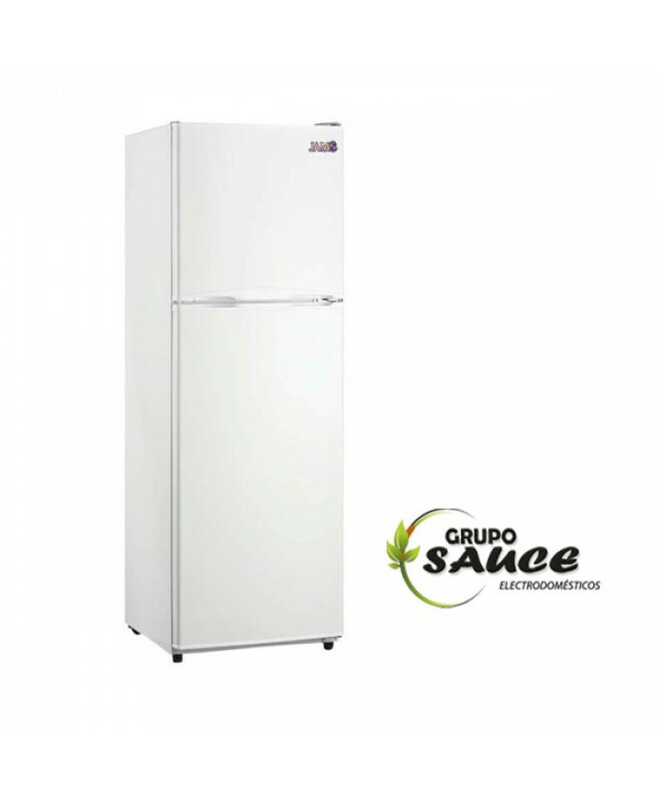 SÚPER R..
"° SISTEMA DE DESCONGELAMIENTO NO FROST.° NADIE MERECE LA CERVEZA CALIENTE O CONGELADA! 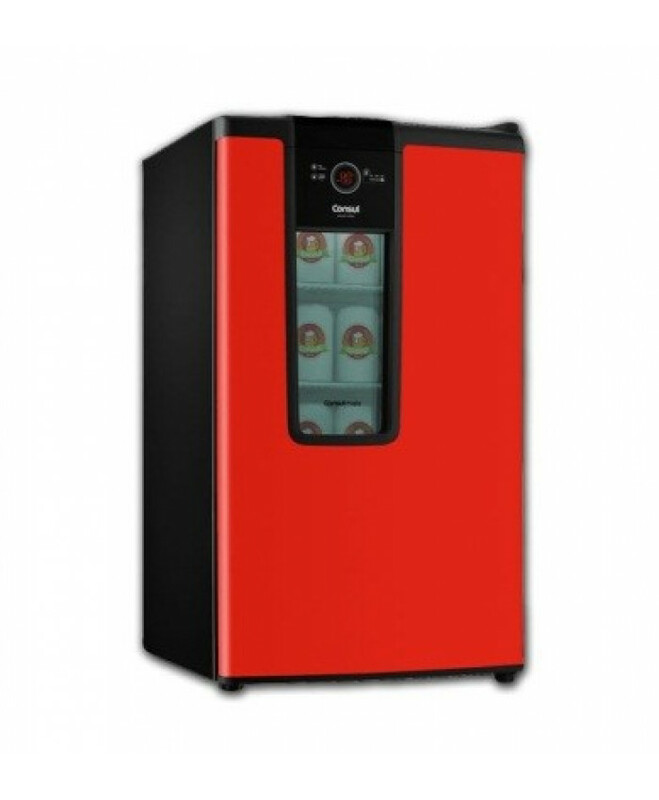 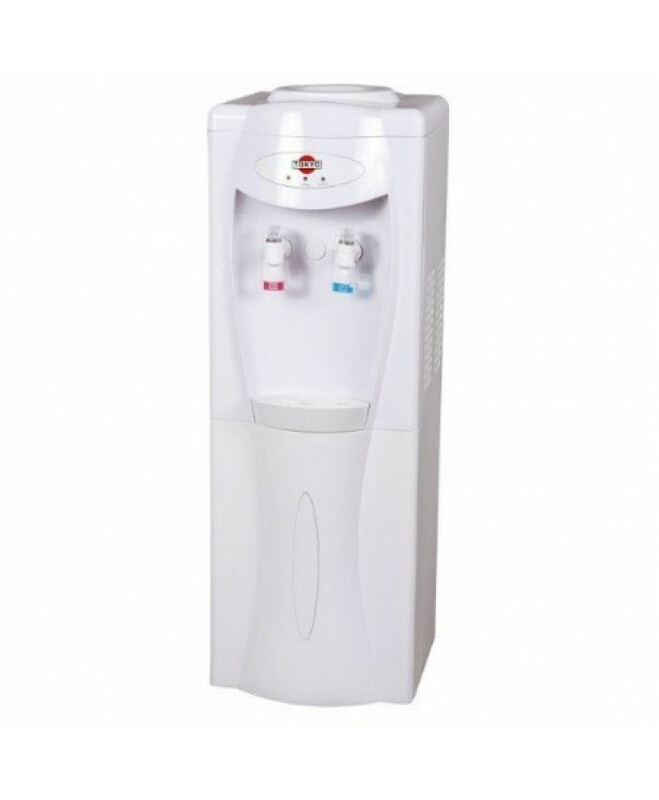 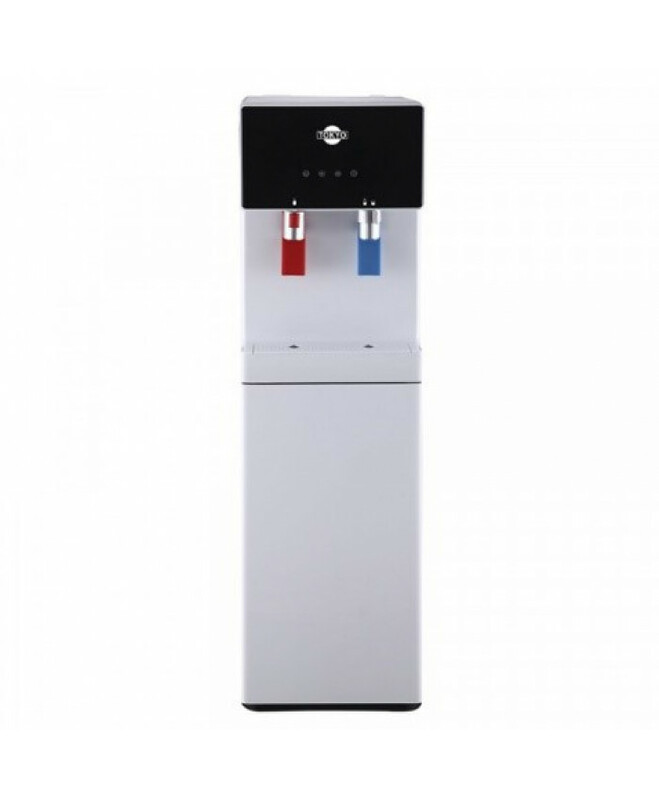 POR ES..
MODERNO Y PRÁCTICO, COMBINA CON CUALQUIER AMBIENTE.IDEAL PARA CUARTOS Y ESCRITORIOS.PEQUEÑO POR AFUE..
TWIN COOLING PLUS: HASTA 70% MÁS HUMEDAD QUE PERMITE MAYOR FRESCURA EN LOS ALIMENTOSDIGITAL INVERTER..
-COLOR: BLANCO-CAPACIDAD: 350 LTS-PUERTAS: DÚPLEX-FUNCIÓN DEL CONGELADOR: TURBO CONGELAMIENTO-LARGO:..